Psydro's affiliate programme provides businesses with the opportunity to list their products on our website. New opportunities to generate additional sales, while paying some of the lowest online commission rates around, provide a win-win situation. Offering a discount that you are comfortable with, the door will open to a truly viral sales force, with Psydro users spreading the word - sharing the deals with ease and zero friction globally. 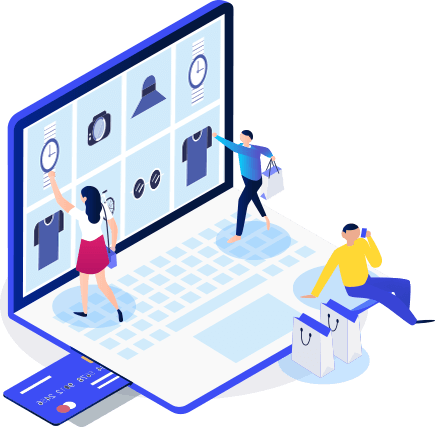 Free of charge to enter, the Psydro affiliate programme sees participants paying only a 5% commission rate on sales that we drive into your shopping cart, which then convert. If these deals are engaged, users will utilise your website's shopping cart to make payment to you at the Psydro discounted price. For example, Nike sells Nike Air Max for £100 on their website www.nike.com, but list the same Air Max for £90 on their Psydro merchant page by selecting the 10% value. Nike receives full payment on www.nike.com from a Psydro user, Then Psydro invoices Nike at the end of the month for our 5% flat fee commission. Psydro makes 5% of £90 - a total of £4.50 for this sale. 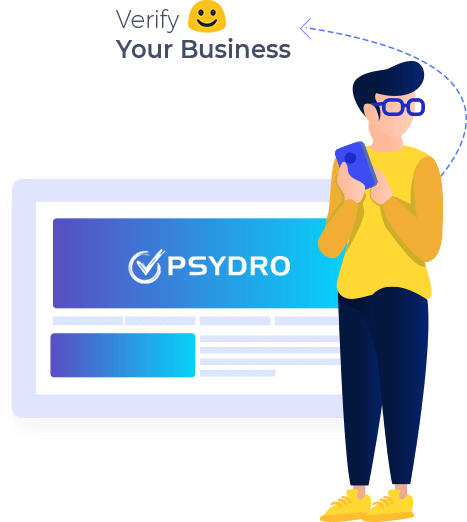 Merchants must register or verify the business, free of charge, on Psydro. You can list up to 20 products for sale on your Psydro merchant page at any one time. 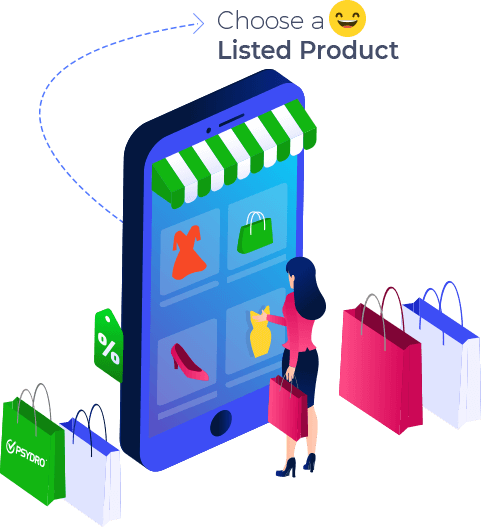 To list and sell, the merchant must agree to add a minimum of 5% and maximum of 95% discount for products they sell on Psydro. This gives our users an incentive to purchase, knowing they have a discount incorporated into the deal. We give the merchant the ability to choose the discount percentage, so the structure is not rigid. They can be proactive for Black Friday, Cyber Monday and other more traditional sales days and seasons. All funds generated by Psydro sales go directly to you, the merchant, in full. Psydro will then invoice you monthly for commissions earned. If someone shows an interest in one of your listed products and clicks on it, but does not complete the transaction, we'll send an automated email asking them why, with a view of bringing them back to your cart to check out. 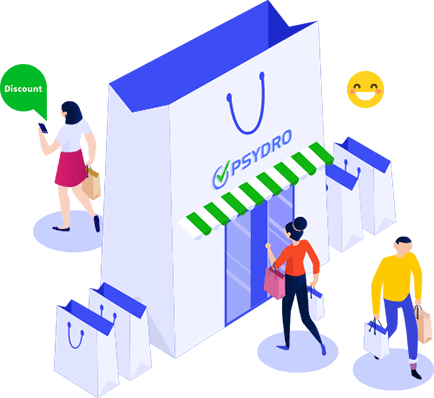 We learn about the Psydro users and intelligently drive sales to your cart, learning about what they are interested in and what kind of deal floats their boat. This information will drive the correct content to them at the appropriate time, resulting in increased sales opportunities for the merchant. Once a consumer has made a purchase, we will automatically collect the user-generated content for you by way of email invitation.  This feedback will then be displayed on your Psydro merchant page. We will route all your invitees back through your Psydro merchant page once they reply, giving them the opportunity to see your latest discounted deals, while giving merchants the chance of re-generated sales from previous purchasers. If you list a certain product on your Psydro merchant page and then remove the deal and update it with a new deal, we will enable our users to register their interest in the historical deal. You will then be notified once this interest hits a predetermined value. For example, once 50 users have registered an interest in a historical deal, you will be notified, giving you the ability to re-introduce the historical deal.  Once that has been done, the interested users will be notified via email, which should result in instant sales. 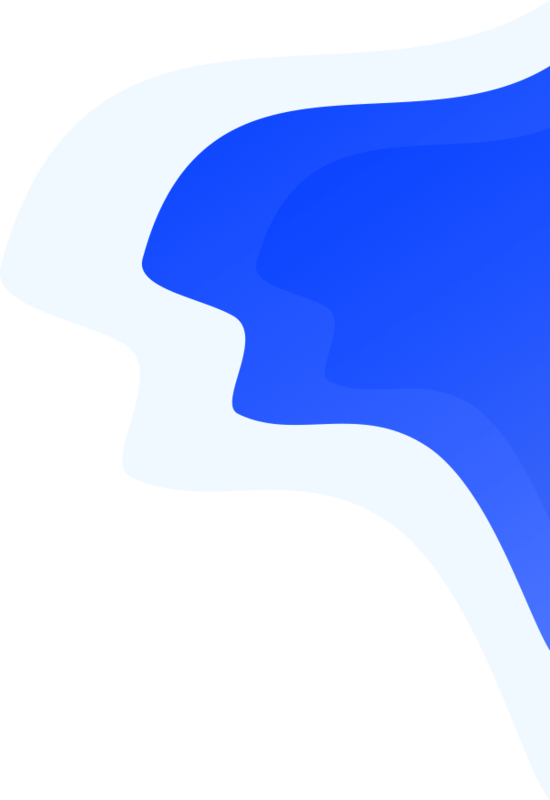 Psydro creates a smooth journey for the consumer - for example, if users find a URL on a search engine results page for a deal that's no longer live, we create a pathway so the user can continue to the merchant’s page to see similar deals that are live at that time. The product page URLs that are not available at that time will be indexable and will have visibility within the SERPS. This means the merchant is permitted to have 20 live deals at any one time on Psydro, but they could very well have many more expired deal pages that are ranked and easily accessible - this is ultimately a landing page for the merchant which can then direct the users to their current live deals. All of this will be available to merchants on a sleek dashboard, which will show you all your successful transactions, with in-depth insights. You will be sent an automated invoice on a monthly basis, which can be paid from the invoice, or from inside your merchant dashboard. Plase contact us for further information, or sign up to Psydro affiliate programme today and start reaping the rewards without delay!